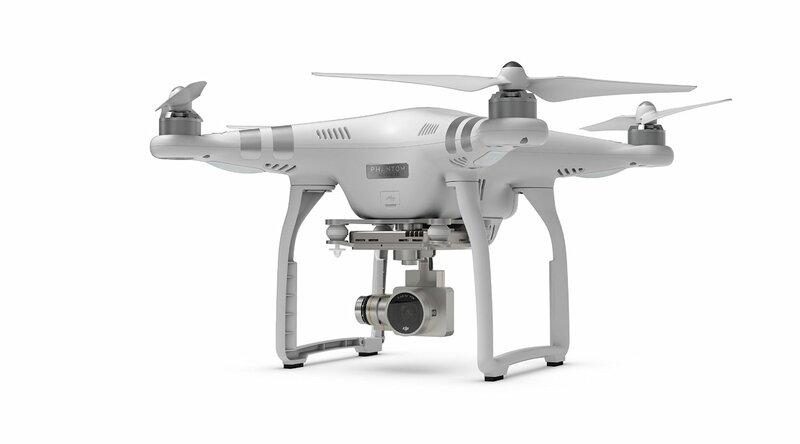 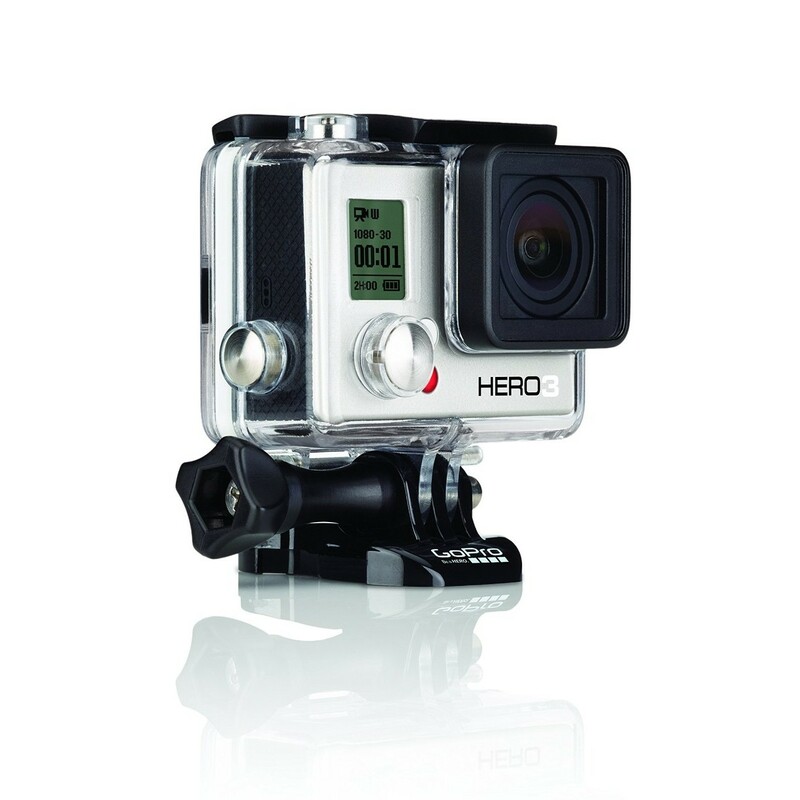 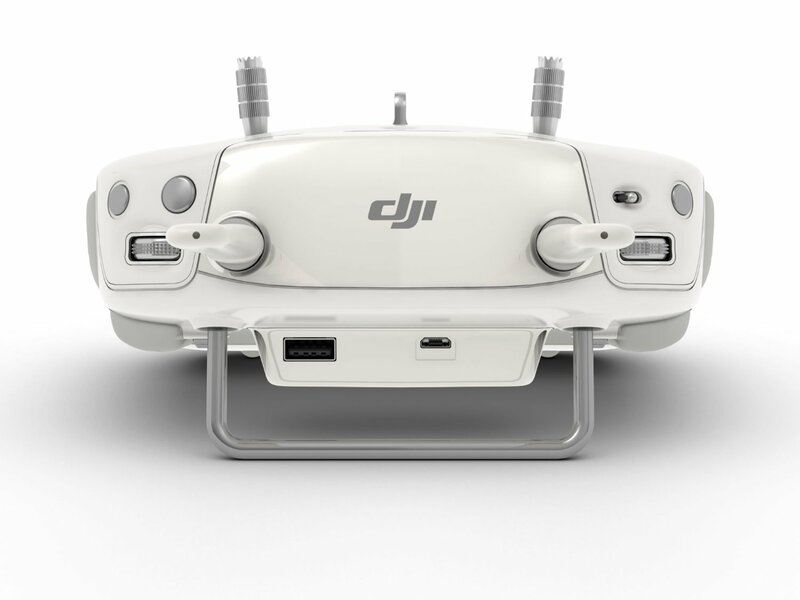 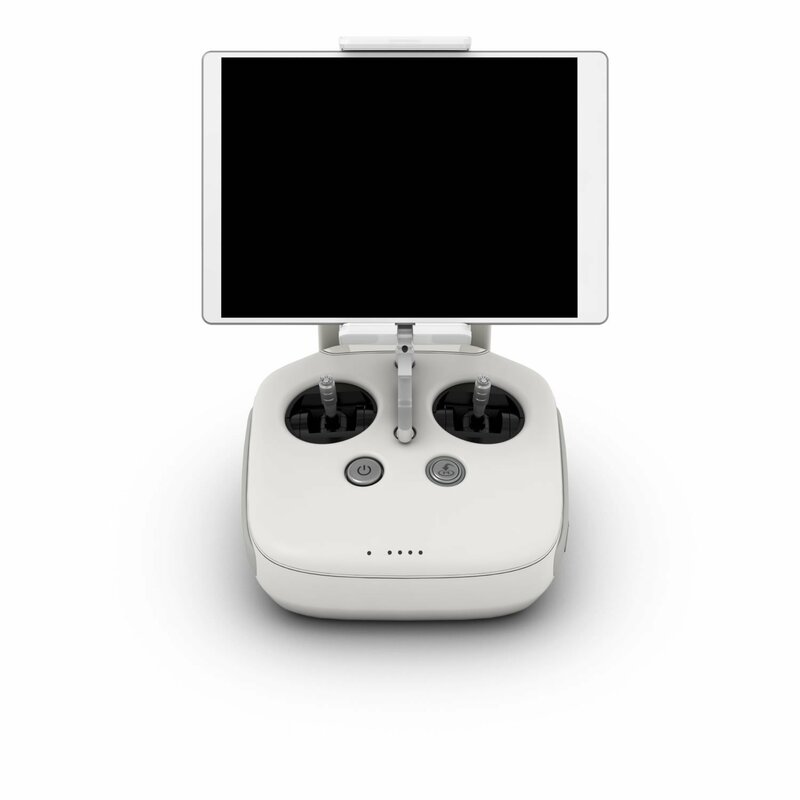 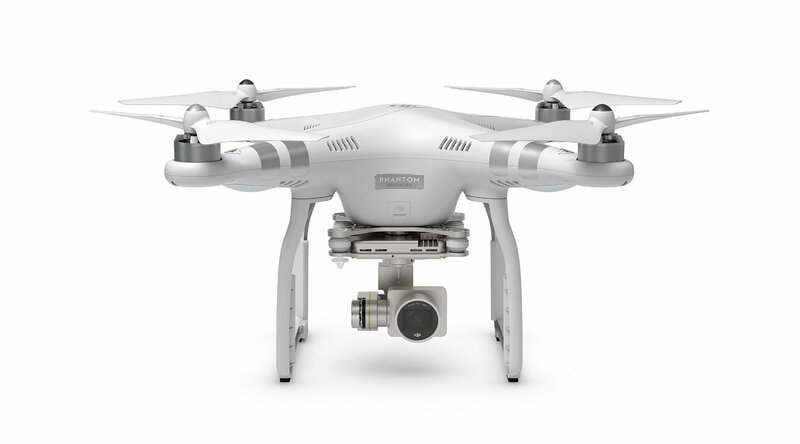 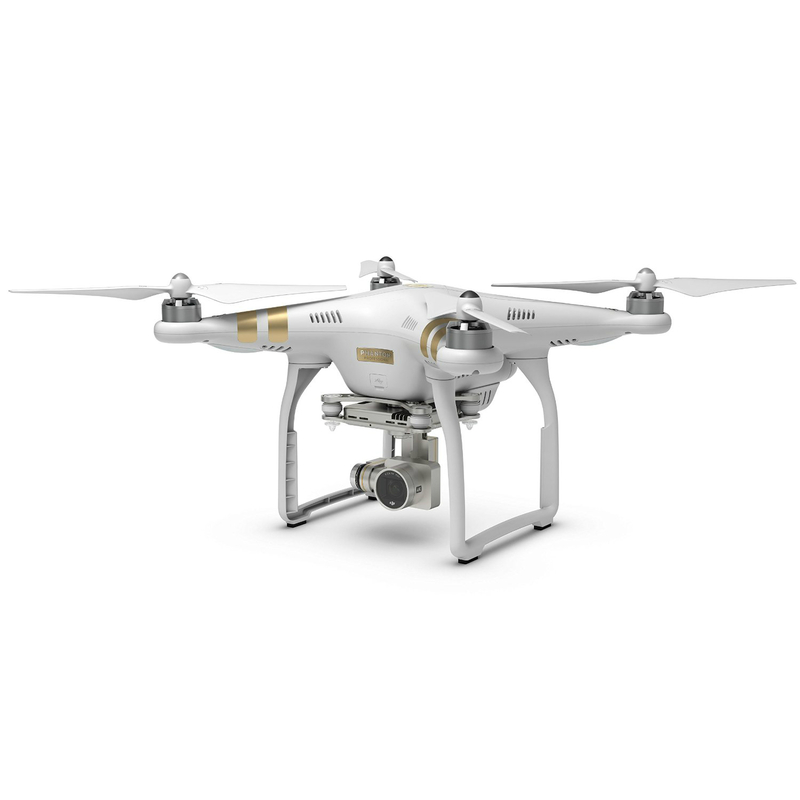 DJI Phantom 3 Advanced Drone for Sale in Jamaica! 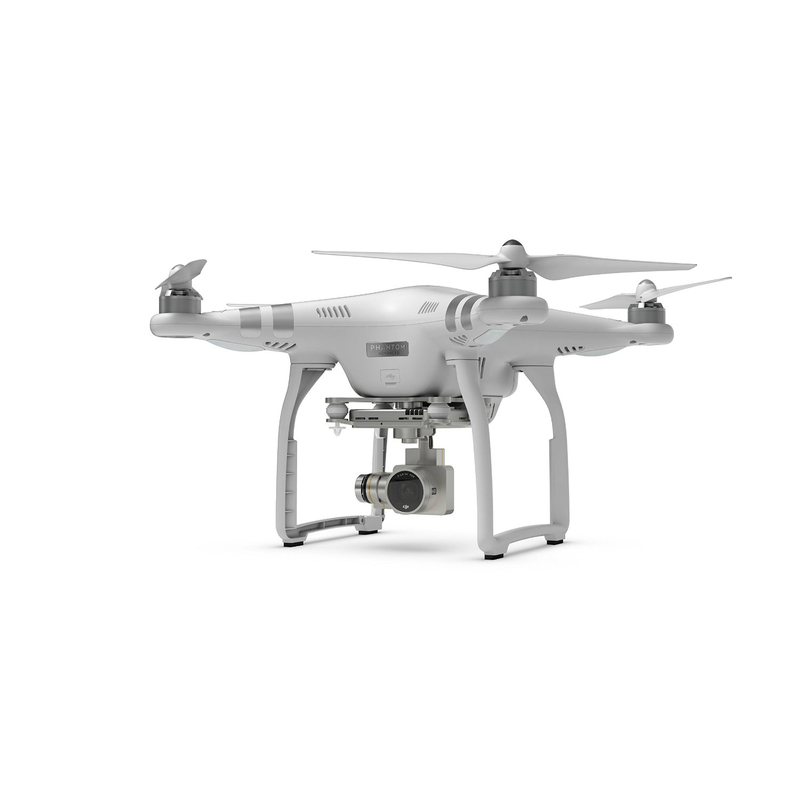 The Phantom 3 Advanced carries a fully stabilized 3-axis 2.7K full HD video camera for smooth, crisp videos and still photos. 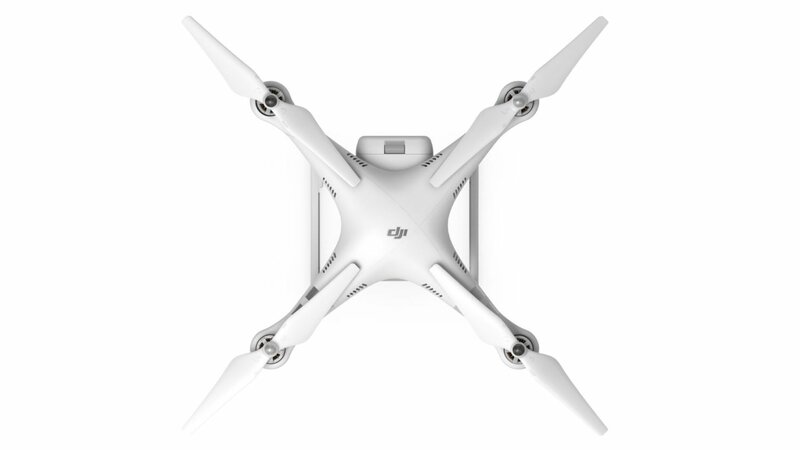 Be the first to review “DJI Phantom 3 Advanced Quadcopter Drone with 2.7K Ultra HD Video Camera” Click here to cancel reply.